New Year’s Sunday service is on Sunday, December 30th at 11:30am. Join us as we close out the year with the last service of 2018. It’s going to be a party and to prepare the heart for the New Year to come. It’s our wonderful Christmas service at the HouseLA on Sunday, December 23rd, 11:30am. This is the time to spread the true reason for the season. Grab a friend for good music, fellowship and celebration for the birth of Christ. We will be serving a holiday meal along with a short program at Illumination Foundation's Lincoln Park Recuperative Care Center on Saturday, December 15th. Their recuperative centers provide wraparound services to medically vulnerable individuals experiencing homelessness who have been recently discharged from hospitals. Meet us there at 4pm or at the House LA at 3:00-3:30pm to carpool. The staff has requested donations of warm blankets, scarves, and beanies for the clients. Please consider donating these items, as they will need them to keep warm this winter! There will be a basket at the back of the service room for donation drop-off. Items must be new or GENTLY used (except beanies, these must be new). If you'd rather make a monetary donation, you can Venmo The House LA and write memo "xmas at LP" or drop off cash or a check in the offering basket. All donations will go towards the program on the 15th. Stay tuned for more information on volunteering that day. The HouseLA will be having our Thanksgiving Service on November 18th. To celebrate together, we will be having a potluck after the service. There will be a physical sign-up sheet at the church or you can also sign up online here. Pastor Louis will be preparing a turkey! One of the keys to successful marriages is joining a healthy community of married couples. Join our family as we strive towards healthy relationships. 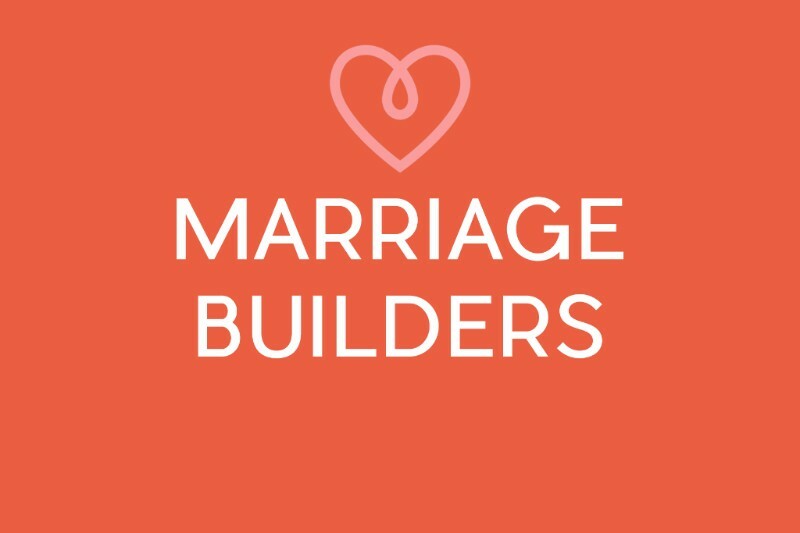 The next Marriage Builders will meet on Saturday, October 14, at HouseLA from 5 to 8pm. Childcare available upon request. Please contact sukjeffrey@gmail.com or sukshaina@gmail.com for more details. Life is better together. Our mission for community is to connect people in authentic relationships that lead to spiritual transformation. Community groups are smaller pockets of people who practice following Jesus together, growing in love for God and one another. Where and When: Downtown LA (Wed/7:30PM) and Fullerton (Wed/7:00PM). 11/7-12/19 (break on 11/21). If you’re interested contact Mike Kang at dsmkang@gmail.com. Do you find yourself having a vague understanding of the Christian faith and curious to learn more? Well then it’s time to dive in deeper into the Bible! Charles Wee will lead a bible study through the Book of Romans and going over the basics of Christianity. Even if you’ve been with us for a while, this is an opportunity to refresh your knowledge! The Romans Bible Study will take place on Sundays from 10AM to 11AM starting October 14th and will run through till December 2nd. For questions and to sign up, please contact Pastor Louis at pastorlouis@gmail.com. Marriage builders takes the summer off and in place have dinner gatherings in people's homes every month. Our next meeting will be at David and Gina’s house on Aug 18th. Please contact sukjeffrey@gmail.com or sukshaina@gmail.com for more details. We often have a breadth of knowledge but little depth and substance to our faith. 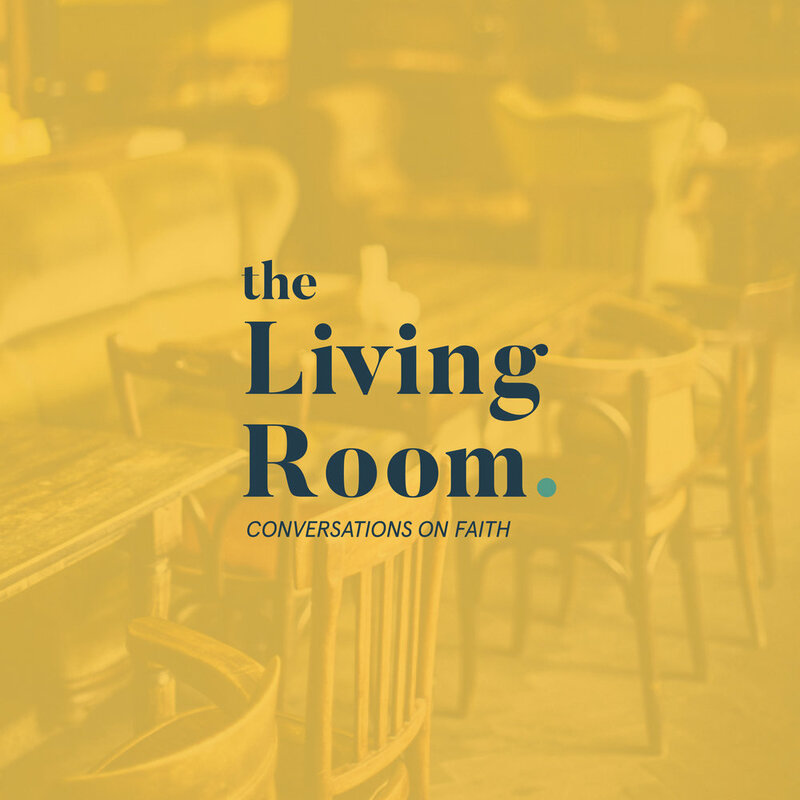 At the Living Room, we dive into a variety of topics around Christianity through open conversation and transparent teaching in order to go deeper in our understanding of God, scripture, and faith. Join us and learn more about what you believe. Contact: For information, contact Pastor Louis. Church in the Community | Neighborhood Clean Up! Get ready to roll up your sleeves and get to work! We’ll be having a one-day community event cleaning up the neighborhood on 8th and Garland. Join us as we seek to tangibly serve our neighborhood. Contact: For information, contact Mike Kang. The marrieds in our church will go off to Big Bear Lake for the weekend for a fellowship getaway. With activities designed to encourage one another and the spirit moving, it’s sure to be a good time! Contact: For information, contact Shaina Suk. Join us for our summer kick-off social with a hike at the Echo Mountain Sam Merrill Trailhead. It is suitable for beginner and intermediate level hikers (2.5 hours round trip). Afterward, we'll reward ourselves with lunch at Wahoo's on Lake Ave in Pasadena! After service (1PM), the Pastoral team and ministry leaders will be available to offer opportunities to connect with our community. It's a great way to start your journey here at the House! Come celebrate the resurrection! Fellowship after service with our church as we feast on our potluck lunch. Bring your best & favorite dish(es)! Our Community Groups are back! For the next 6 weeks, we will be exploring the fascinating world of Spiritual Disciplines. Each week, we''ll seek to experience and draw nearer to God by exploring an array of various spiritual disciplines/practices, including: solitude, fasting, repentance, forgiveness, and acts of love. Join us after service at 7th & Fig for lunch! Spend some time with our members and leaders as we take the fun outside of church! Contact Shaina Suk (choishaina@gmail.com) to get involved!